Vorro’s BridgeGate Connect™ enables the secure movement of data between organizations or systems without the need for complex IT infrastructures such as Virtual Private Networks (VPNs). 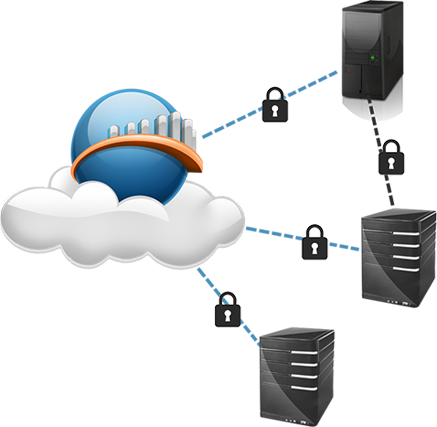 BridgeGate Connect™ is a perfect solution for any organization needing secure data transfer between systems. Just download and install the software. The installation and setup process is quick and simple.